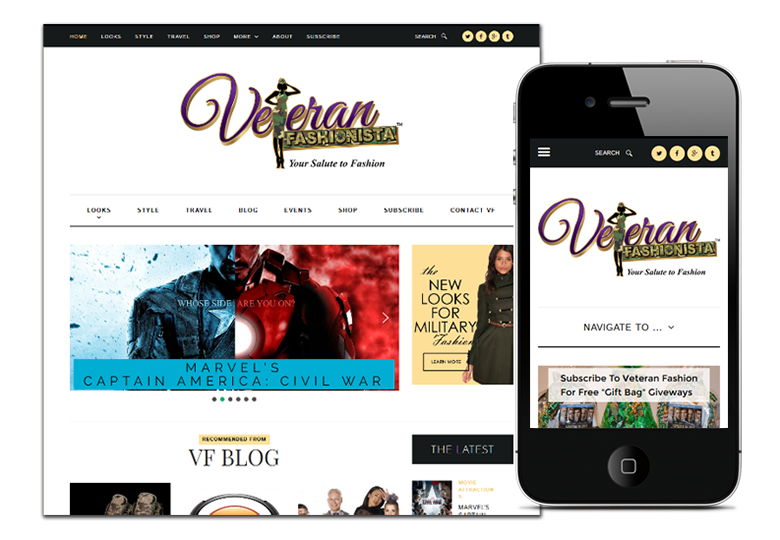 Veteran Fashionista’s motto is “Your Salute to Fashion.” Veteran Fashionista wanted a website redesign to reflect and showcase the brand and its flair for military style, news and resources. For Veteran Fashionista, old data was ported over and implemented into the new design. New functions were added such as an interactive look-book, newsletter opt-in and more.